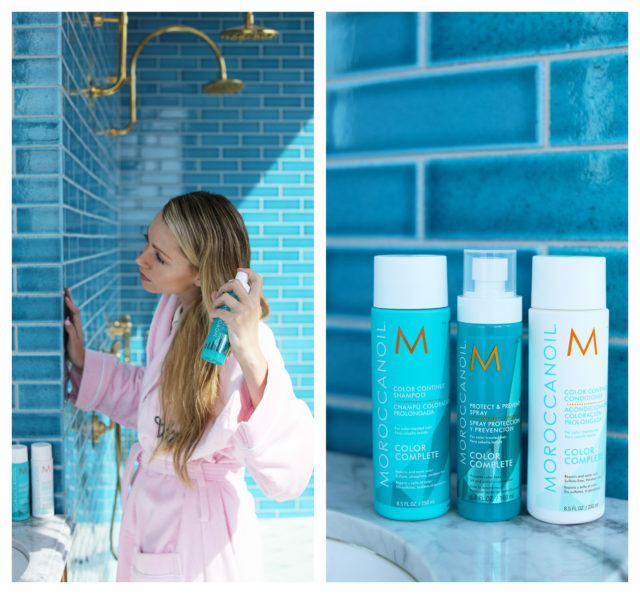 Love love love Moroccanoil products! Love love love this post!!! Happy Friday, lady! Great post! I also have fine thin hair, and i’m always on the hunt for a great treatment that doesn’t weigh down my hair. I heard a lot about this brand, and I definitely need to check it out! Your hair looks amazing! Such a cute outfit too! You have such gorgeous hair – I can’t believe it’s fine like mine!! I definitely need a hairstyling tutorial for us fine-haired gals! My hair is fine as well and I sometimes use Moroccanoil. It’s great that you’ve had such success with them. Your hair looks great. I love Morrocanoil! Awesome hair color. Your hair always looks so fabulous! I’ve always wanted to try Morroccanoil. It gets such good reviews! 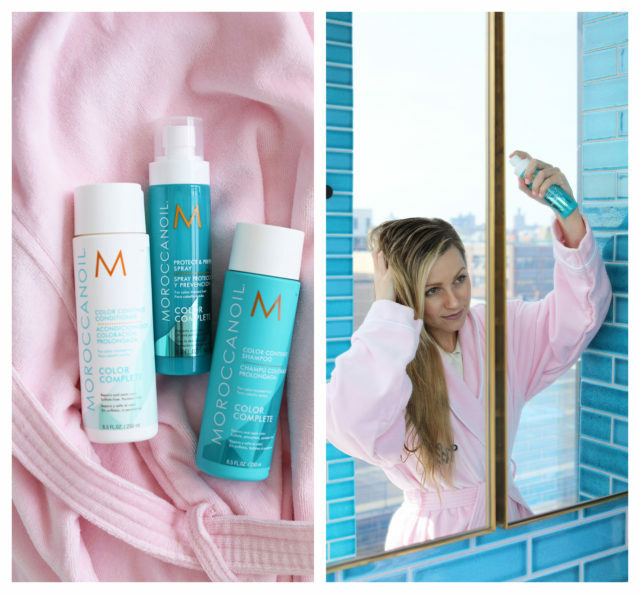 Yes, Moroccan Oil has fabulous products that always nourish my hair and leave it feeling super soft, silky, and hydrated. 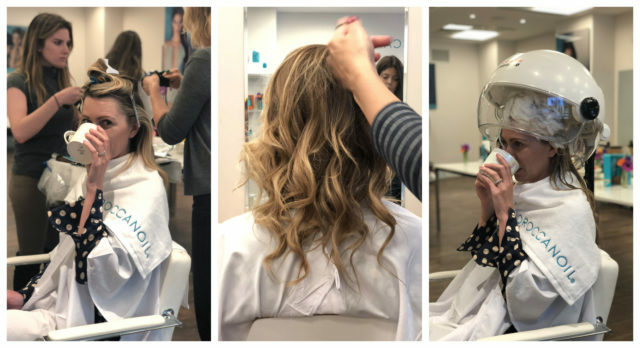 It’s like giving yourself a spa routine for your hair at home! I also like that the products are relatively natural. Means I’m putting good thinking into my hair! I super adore the color and liveliness of the outfit. Reminds me of the women characters from Mad Men. This is stylish and eye captivating.